Thai boxing is one of the most effective kickboxing styles in existence and one heck of a workout. You don't have to be a fighter to train like one at MKG Seattle. Learn more then contact us below or call 206-789-2411 to get started. Whether you are simply a fitness enthusiast who wants to learn kick boxing safely, get in shape and not get hit or you have aspirations to compete you’ll love all of our kickboxing classes. 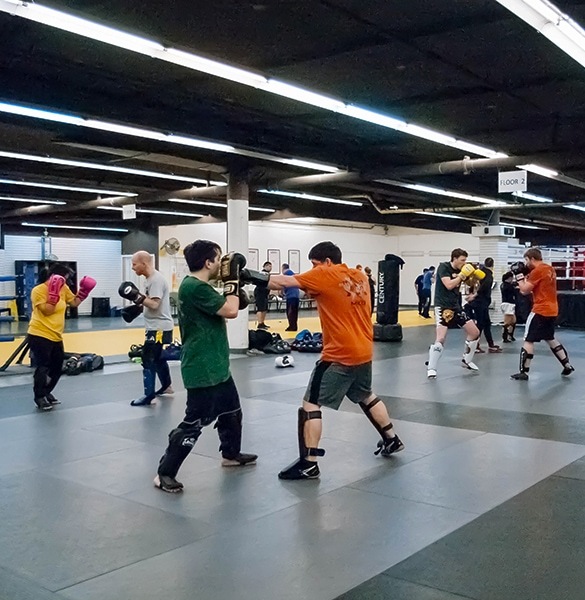 We offer classes in several methods at MKG Seattle including Savate, Jun Fan Jeet Kune Do, STX, boxing, and even fitness classes, but Muay Thai training is by far the most popular. The first step is really easy. Simply request more details below and we'll help you get started. BONUS: Free Fundamentals of TRUE Mixed Martial Arts eBook and 1 & 1/2 hour class VIDEO preview instantly. Designed to accommodate students of all levels, the emphasis is to keep moving, learn the real art, have fun and get a great workout every time. 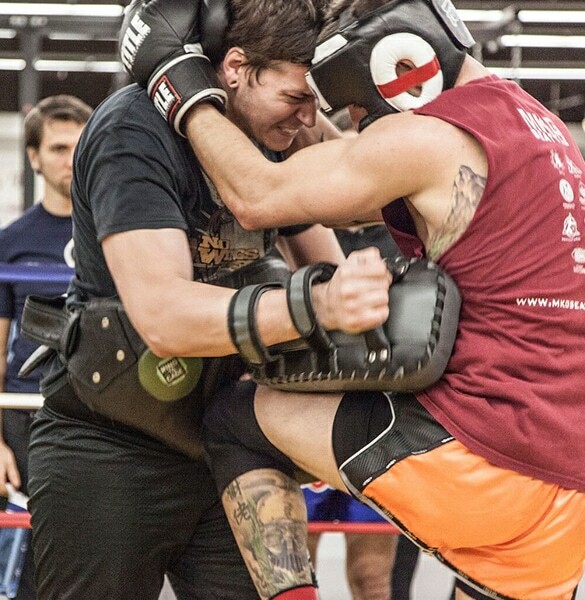 Our Muay Thai classes have the best of everything. Serious, proven, fitness benefits while you simultaneously develop solid kick boxing and boxing skills. Muscle and Fitness magazine rates aerobic kickboxing as the #1 fat burner with over 800 calories burned in a one hour class! 800 CALORIES! 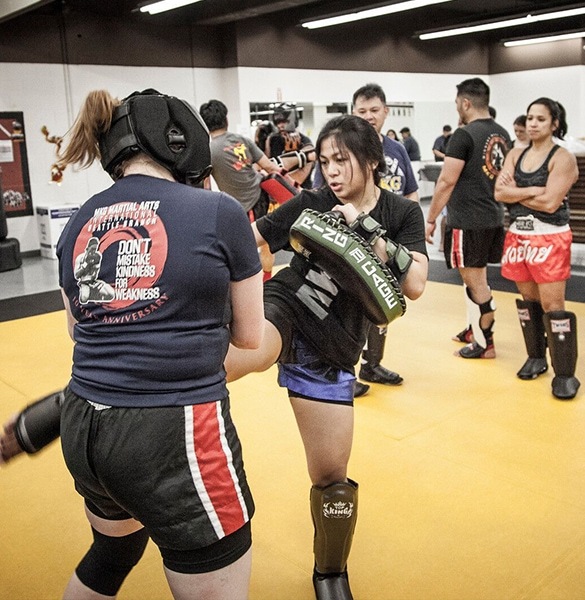 For almost 20 years MKG Kickboxing Seattle has been one of the only schools offering authentic Muay Thai training in the Seattle area. 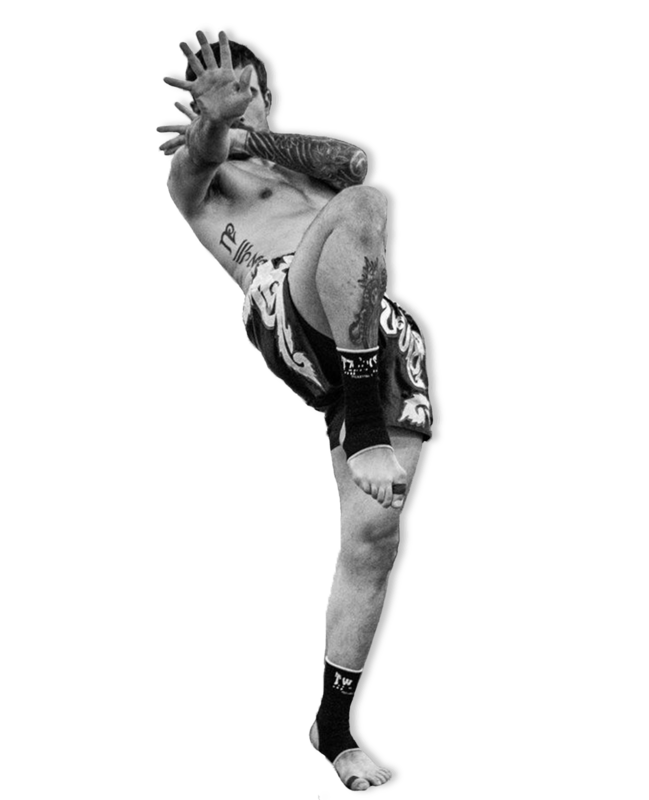 The national sport of Thailand, the kickboxing art of Muay Thai, will greatly enhance any martial artist’s capabilities. Thai boxers have been called “Kings of the Ring” and may strike any part of the body with kicks, knees, punches and elbows. This is why it's called the art of eight limbs. 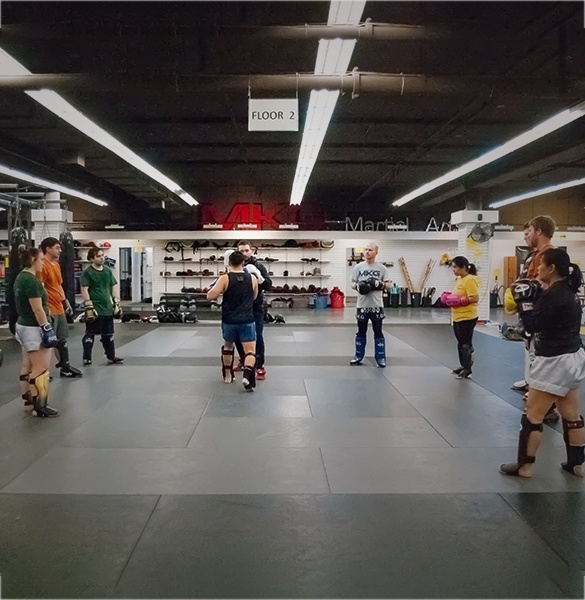 At the Minnesota Kali Group schools, we train in Thai boxing for three main reasons: to learn the art, to acquire its legendary conditioning, and to ingrain its superior defensive structure and offensive output. Care is taken to teach students proper form and body mechanics to eliminate injuries while training and gain maximum effectiveness. Our “go at your own pace” Muay Thai classes and Muay Thai workouts will challenge the beginning student as well as the instructor/advanced level students. For a sneak peak click here for a class video. A fun way to work towards your fitness goals, relieve stress and gain personal self defense capabilities. Although you may take a life-time to perfect your Muay Thai skills, the basics can be taught in just a few months. The emphasis on discipline and respect helps develop positive character traits in people of all ages. MKG is not a gym, it is a martial arts school. You can get a work out and hit or kick a heavy bag anywhere. But if you really want to LEARN martial arts and immerse yourself in multiple art forms, then you owe it to yourself to give MKG a try. I took my first Phase/Mixed Arts class at MKG about 8 years ago and have been enrolled at the school since. I consider the students and instructors at MKG some of my dearest friends, more like a part of my extended family. The sense of community is second to none. I have been training at MKG for 5 years now, and continue to be impressed with the quality of martial arts instruction. The instructors are awesome, your training partners are enthusiastic, and the training facilities are top notch. Plus, it's one of the few schools in the country that teaches savate. Seriously, if you want to train in martial arts, come check out MKG. MKG is an amazing place to train, I never felt better than when I was training there. The people are incredible, and I only felt self concious for the first few days of class, after that I felt like I belonged. Everyone is easy to talk to, and the trainers are all great people. I recommend it for anyone either trying to get into shape, or learn martial arts. It's a great place to train. I've NEVER had so much fun working out. And working out was my original intention for starting martial arts classes but I didn't know I would enjoy learning about the different types of arts they teach. I started only going to two classes a week but now do 6 classes a week. I've moved around a lot in my life, and since I've been a life-long martial artist, this means I have trained in a lot of different schools. I've been at MKG since April of 2012, and have to say that I have never trained at a finer martial arts educational institution. There are no egos at MKG, I sense that the instructors and advanced students place the needs of the beginning and intermediate students above their own. MKG also host some of the world's foremost instructors who teach seminars on the weekends; there is so much going on its hard to keep track of it all. We are the Seattle Directors for the Thai Boxing Association of the United States. Our school is home to a Senior Instructor and a Full Instructor in this most prestigious Muay Thai association in the world. The Thai Boxing Association of the United States, or TBA, was founded by Ajarn Chai Sirisute who first began teaching in 1968.  Take some time to learn about the different martial arts and Seattle kickboxing classes we offer then register now to learn how to train for up to 30 Days FREE or call 206-641-9854. If you prefer to watch rather than read, this teaser slide show video is a nice peek inside our Muay Thai program. If getting in great shape, having great fun with great people sounds appealing let us help you get started. Just contact us below or at 206-789-2411. Provigil produced in tablets of various dosages. Most popular dosage is 100 mg of active substance Modafinil. The instruction of this drug informs that it should be taken twice a day, in the morning and the afternoon (around noon). You should take 1 or 2 tablets.